I didn't elope, but I wanted to. I had a "small" family wedding with about 170 people. But I love elopements. they are so sweet and special and with how massive of an event traditional weddings have become, it's something glorious when a couple decides to throw it all to the wind and boil it all down to what is truly important. 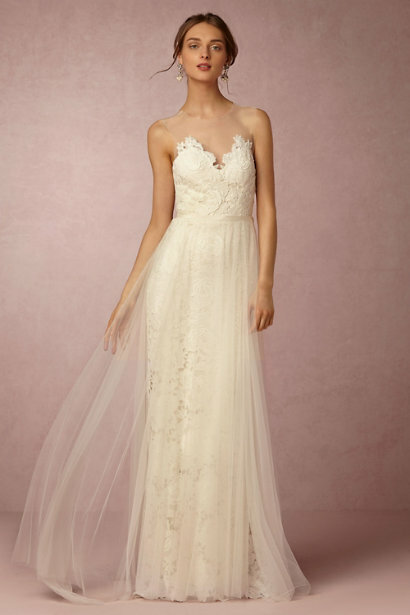 SO if you decide to go that route, YAY (also we should talk) i found 10 dresses that make my heart swoon and make me wish i wasn't married just so I could get married all over again - but elope this time. Click on the image to shop the dress! this isn't affiliated with anyone! just a roundup for fun and inspiration. which one was your favorite? would you ever elope yay or nay?